As harmonica legend and southern gentleman Charlie Musselwhite notes in Todd Kwait’s new and fascinating documentary about jug-band music, Chasin’ Gus’ Ghost, the basic jug band lineup of guitar, harmonica and bass (or in this case, jug), is the very thing that evolved into the electric sound of the Chicago blues. And as any fan of early Elvis, the Rolling Stones, the Grateful Dead, Lovin’ Spoonful, Cream, Led Zepplin, Creedance Clearwater Revival and so many other classic rock bands knows, the Chicago blues (and jug-band music) were huge influences in the development of rock ‘n’ roll. 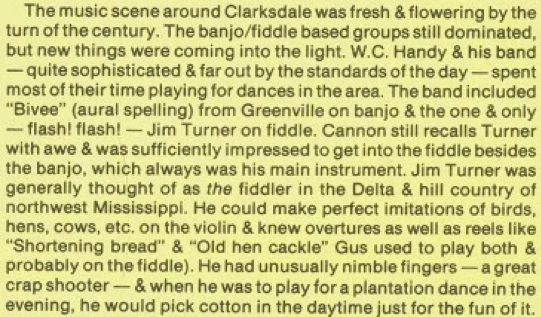 So there’s your lineage right there, and reason enough for all us aficionados of Americana roots music to be interested in the story of jug-band music (hereinafter referred to as JBM). JBM originally flourished briefly on record in and around Louisville, Ky., and Memphis, Tenn., in the 1920s. Recording and record sales for the music crashed along with the stock-market in 1929 and never recovered until a brief blip during the folk boom of the late 1950s and early ’60s. 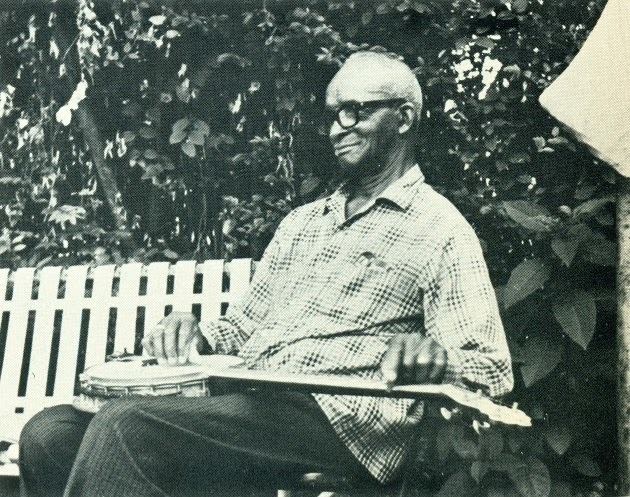 The music and musicians did continue to survive, though, on the streets and in the dancehalls of the region.